We have wide rang brass parts for LPG CNG gas kits. We have Brass and MS Nut in 6mm and 8 mm. Ferruls also available in 6mm and 8mm. Brass Jointer available in 6mm to 6mm, 6mm to 8mm and 8mm to 8mm. Lovato type Tank Nut and Ferruls also available. Brass T 6mm to 6mm and 6mm to 8mm is there. Brass L also we are manufacturing. 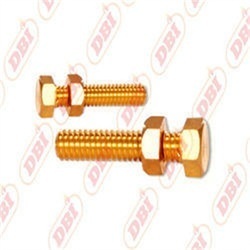 Brass Nut: We are offering wide range of Brass Nut. These nuts are processed through quality based material and available at market leading prices. These are available as per the customer requirement. Brass Lock Nut is generally used to secure a cable gland, reducer, and adaptor in position at the equipment and enclosure. 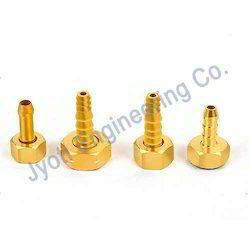 Brass Lock Nuts are widely used in electrical installation due to low corrosion effect. With our years of experience & in-depth knowledge in this field, we are engaged in offering a quality-assured array of Brass Manifold Nut.